"No, you can read the name of the band, they must not be good." 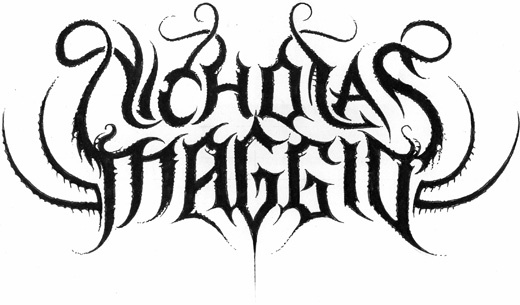 In a world where ones talent is often measured by the darkness of ones band logo, Christophe Szpajdel is god. 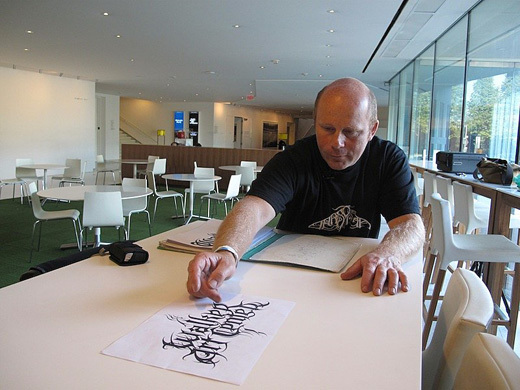 He has hand-drawn some of the most recognizably unrecognizable marks of the underground and does so between his time spent record and demo collecting and his day job as a forest ranger in Belgium. 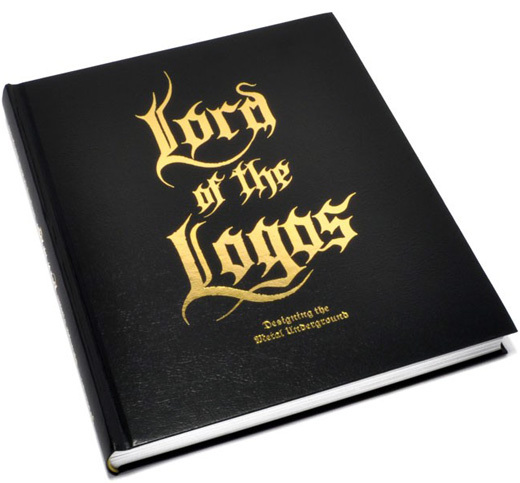 His book, Lord Of The Logos: Designing The Metal Underground is a comprehensive look at his illustrious career thus far and is more than worth the $38.66 from amazon.